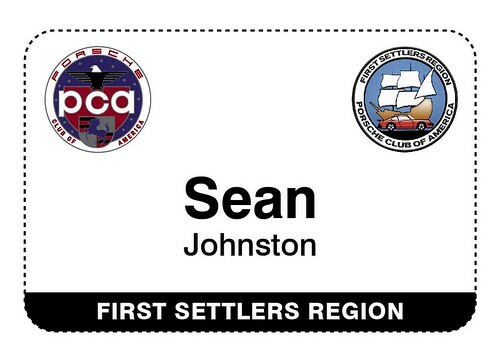 This is your sixth opportunity to order a permanent First Settlers PCA nametag. 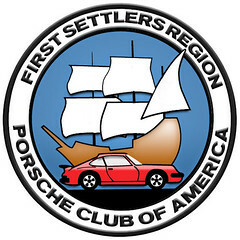 These 3"x1.5" aluminum, customized nametags have a magnetic backing, so no holes in your shirt or jacket. Nametags are $7.50 each, and will be ordered once we get at least 12 orders. Once we place the order, we'll let you know via email and when they arrive, we'll get them to you at breakfast or the next event you attend.